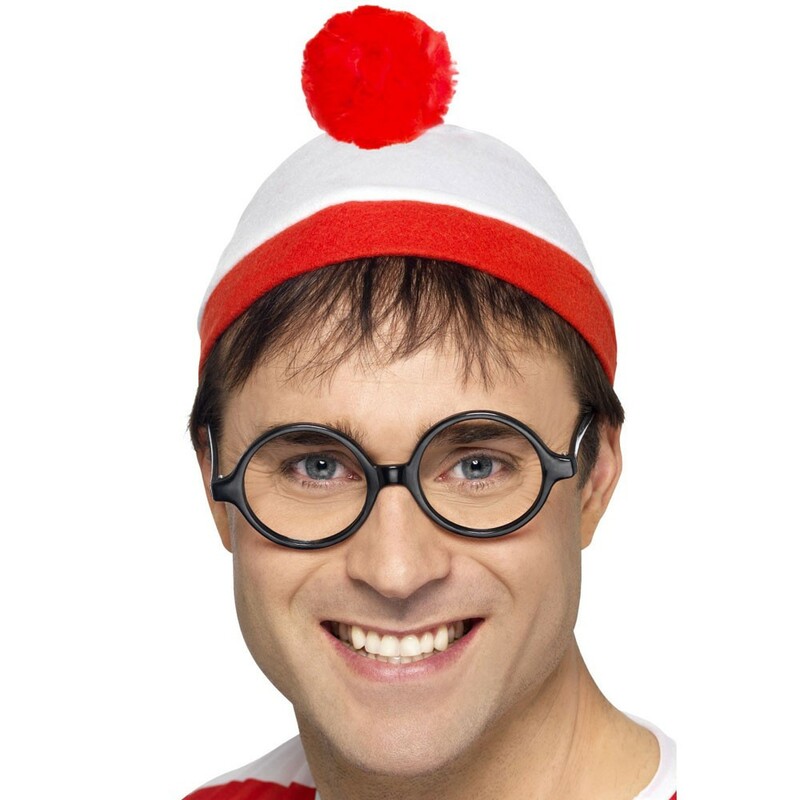 Licensed Classic Where’s Wally Hat + Glasses Instant Kit! Perfect for Character, 80s - 90s and comedy themes! 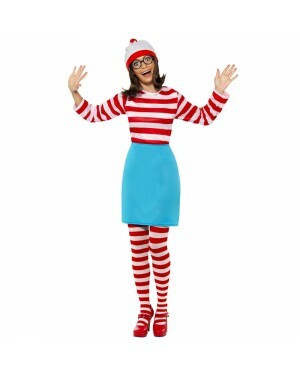 An official licensed Where’s Wally classic kit – for an instant classic Wally look! The red and white hat is in a soft felt material, with fun bobble detail. 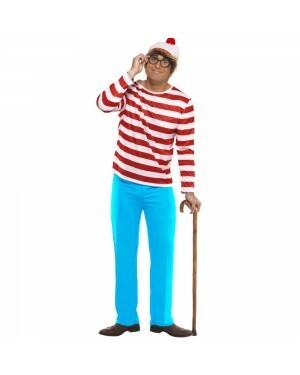 To complete the look a pair of black glasses (no lenses) is included! A very popular group theme and perfect for 80s – 90s or character themes!